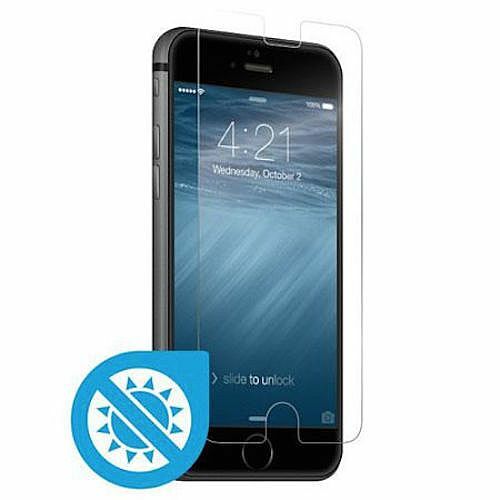 Screen protection is no longer just about protecting your screen from scratches. ScreenGuardz HD IMPACT screen protection can now provide real impact protection using layers that cushion your device from impact and shock. This PET-based film also includes an optical grade silicone adhesive, providing an easy installation and a residue-free removal. HD IMPACT combines crystal clear clarity with an oleophobic coating to repel fingerprints and smudges that makes it ideal for high-definition LCD screens.